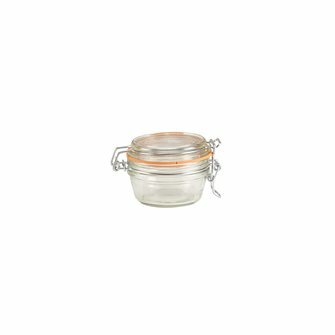 Foie gras verrine jars, different models, several sizes of container for preparing festive meals that will be a great success. 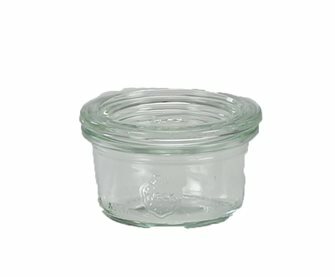 Twist off glass jars with protective ring measuring 63 mm. 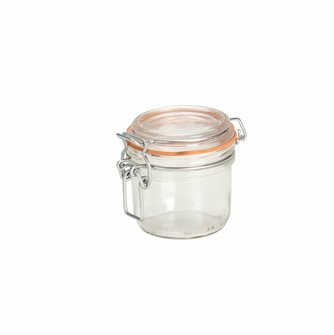 130 ml (around 90 g.) capacity for pâtés as well as truffles and foie gras. Sold by 35 units. 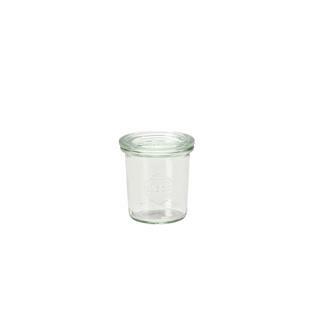 Twist off glass jars with protective ring measuring 82 mm. 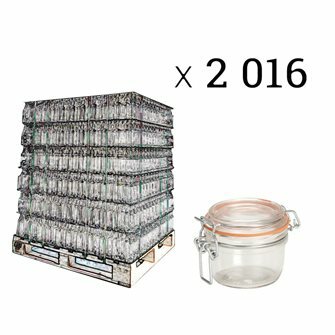 Around 130 g capacity for pâtés and foie gras. Sold by 20 units. 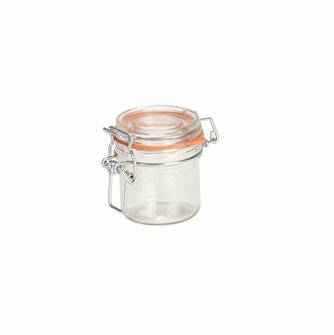 Twist off lid jar with 255 ml capacity and protective ring measuring 82 mm. 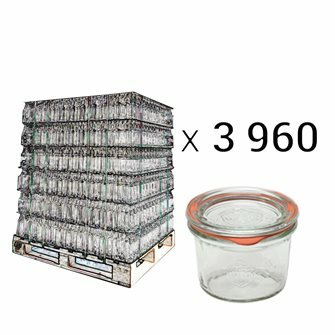 Average capacity of 190 g for pâtés and foie gras. Sold by 12 units. 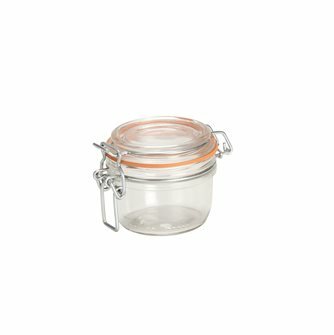 Weck 50 ml mini-jars with seals and lids. Set of 12. 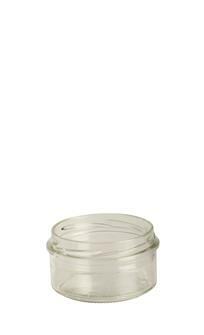 Verrines Weck 80 ml. with seals and covers. 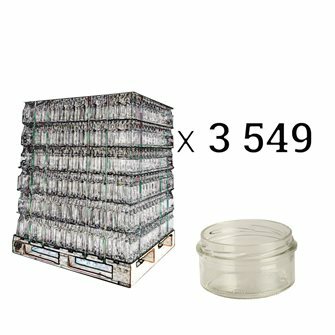 Palette of 3960 pieces. 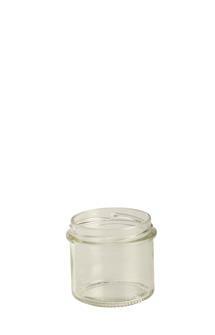 Verrines Weck 160 ml. with lids. 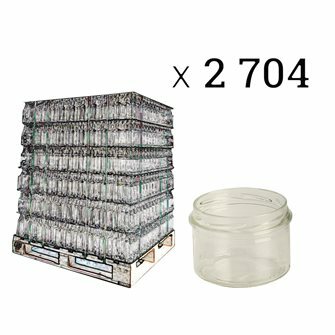 Pallet of 2200 pieces. 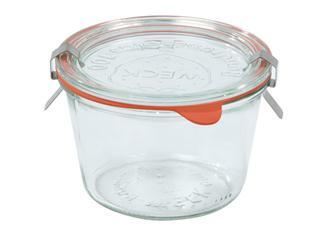 Verrines retains 125 grams with seals. Palette of 2016 pieces. 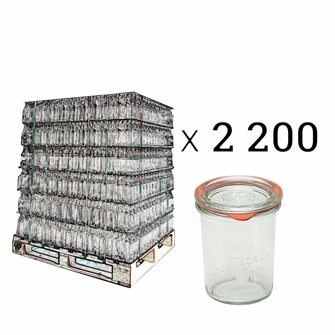 Verrines retains 200 grams with seals. 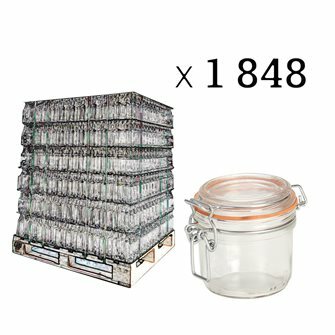 Palette of 1848 pieces. 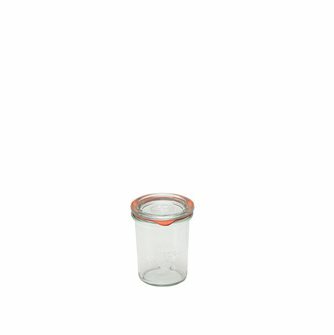 Twist off glass jars with protective ring measuring 82 mm. 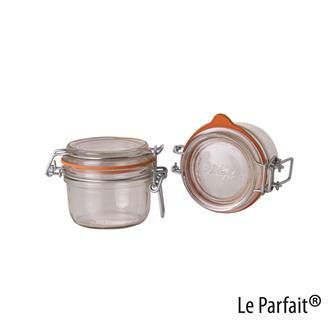 Around 130 g capacity for pâtés and foie gras. Sold by 12 units. 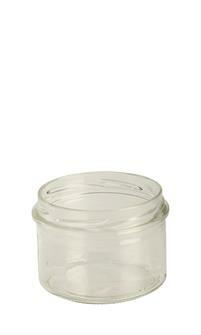 Twist-off glass jar with protected 63 mm ring. 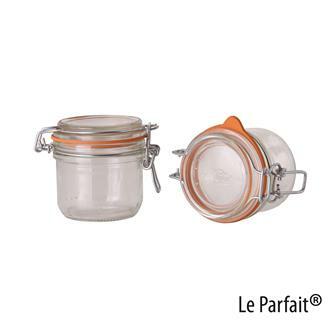 130 ml (about 90 g.) Capacity for pâtés as well as truffles and foie gras. 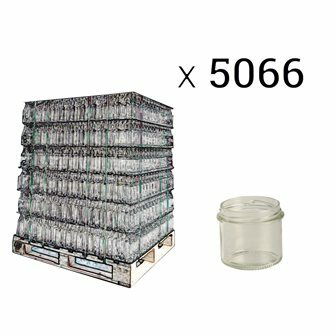 Sold by 5066. 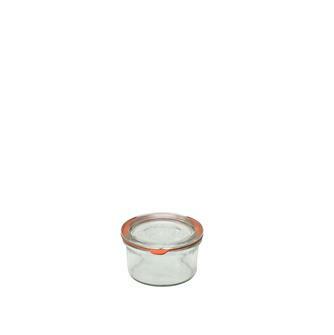 Verrines Weck 50 ml. with seals and covers. Pallet of 4620 pieces. 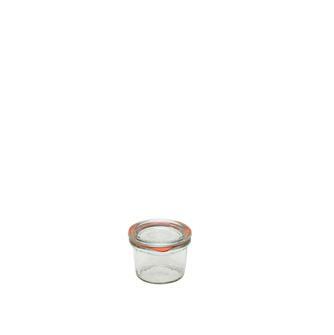 Verrines Weck 140 ml. with seals and covers. 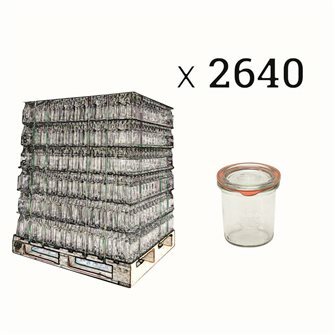 Pallet of 2640 pieces.